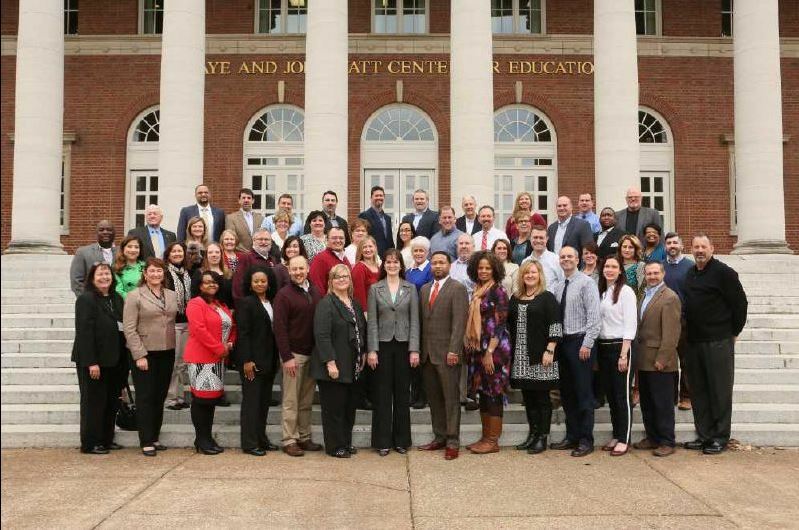 Nov. 17, 2017—GASL is a partnership between the state, Vanderbilt’s Peabody College and local school districts to cultivate school leaders in Tennessee. Jun. 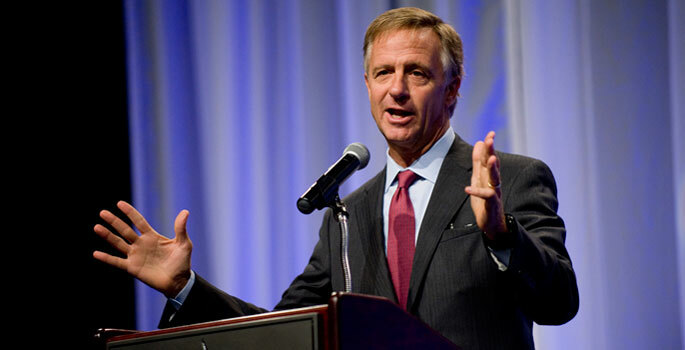 20, 2016—Tennessee Gov. Bill Haslam met with aspiring principals at Vanderbilt’s Peabody College to talk about what makes an effective leader. 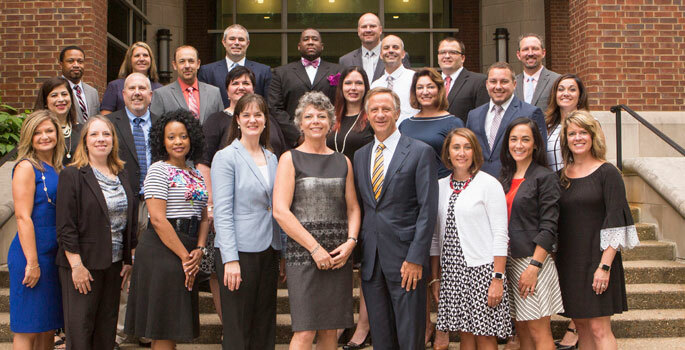 Feb. 23, 2016— Nashville assistant principals have been selected for a one-year fellowship in which they will receive mentorship and coaching. Jul. 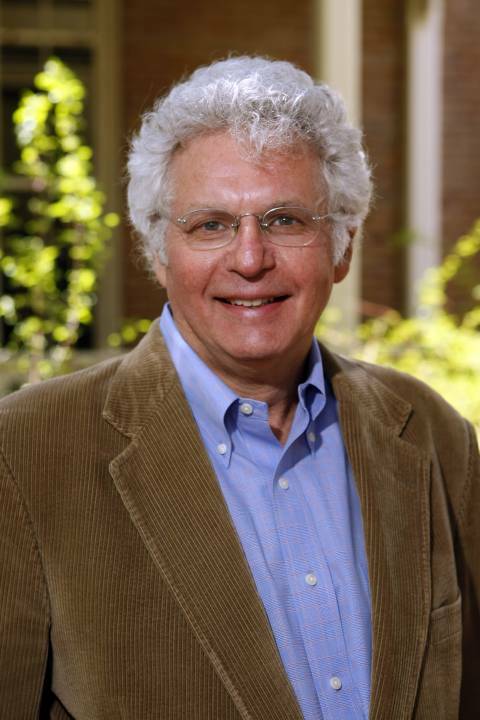 10, 2014—Sociology Professor Dan Cornfield can comment on efforts to unionize a Volkswagen plant in Chattanooga. Jun. 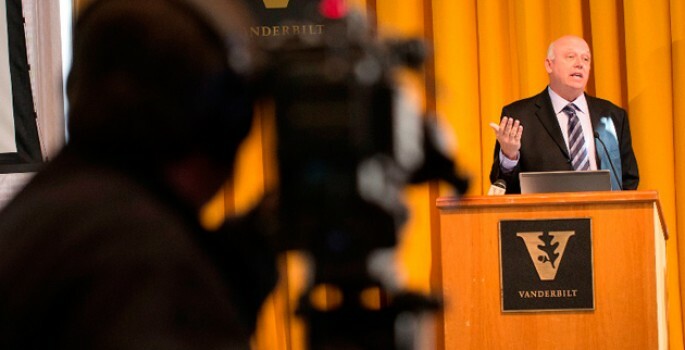 26, 2014—Vanderbilt fans, Chancellor Nicholas S. Zeppos and Gov. 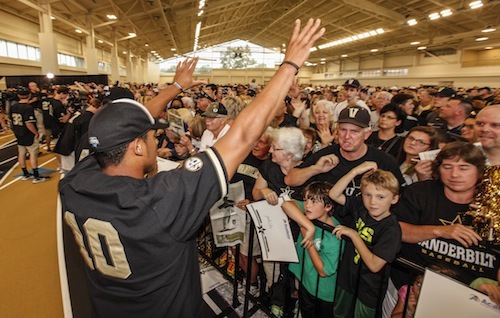 Bill Haslam were among those who gathered June 26 to celebrate the championship 2014 Vanderbilt Commodore baseball team and Coach Tim Corbin. May. 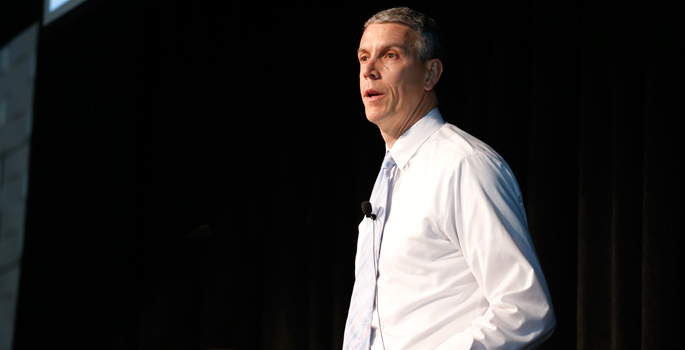 22, 2014—Outrage is the proper response to the achievement gaps in America, U.S. Secretary of Education Arne Duncan told education reporters gathered for the Education Writers Association’s annual seminar, held at Vanderbilt. May. 7, 2014—U.S. Secretary of Education Arne Duncan will be featured at the Education Writers Association’s annual gathering at Vanderbilt in May. Apr. 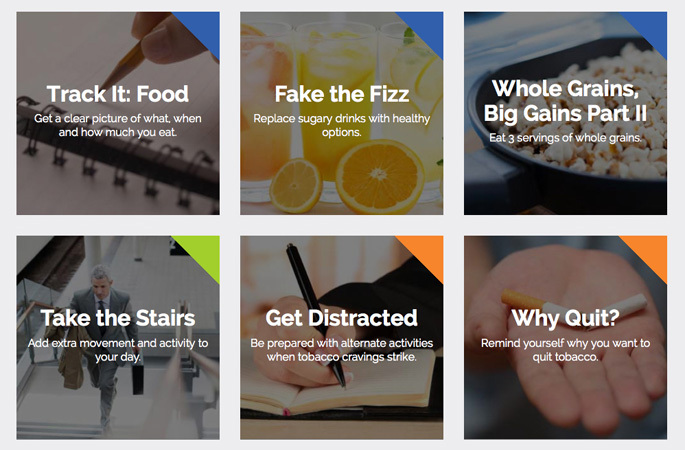 17, 2014—The Healthier Tennessee initiative is offering free, online “Small Starts” tools to help you make small changes that can add up to big improvements in your health. Apr. 7, 2014—Governor Bill Haslam has appointed Judge Jeff Bivins, JD’86, a member of the Tennessee Court of Criminal Appeals, to the Tennessee Supreme Court, replacing Justice William C. Koch Jr., who is retiring July 15. 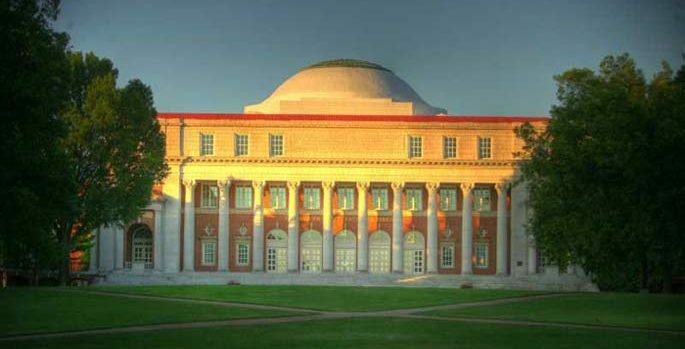 Oct. 29, 2013—The state will work with Vanderbilt University's Peabody College of education and human development and local districts to nominate, select and train up to 30 participants a year in the school leadership program.